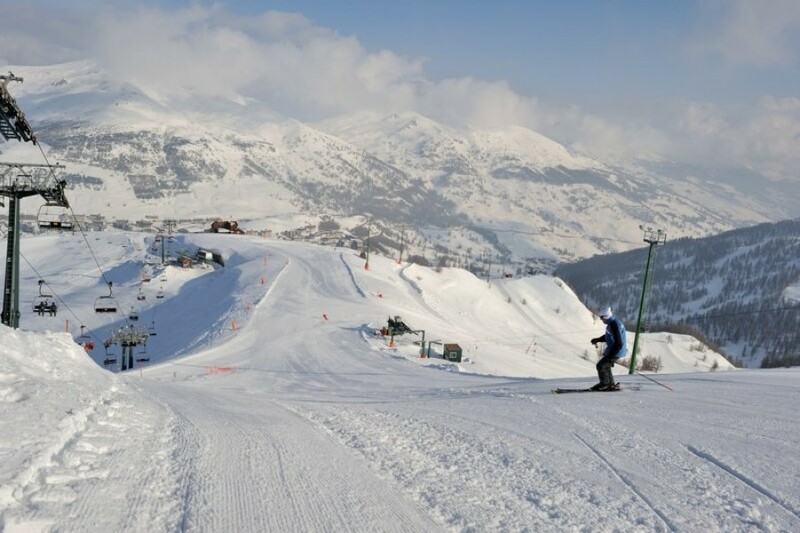 Live pictures from Melezet ski area in the winter sport around Bardonecchia. Webcam shows the view from the holiday apartment Casa Vacanze La Rossa in Italy. This webcam is located in Prato Nevoso in the Mondolè Ski Ski Resort in northern Italy. You can see the sloped and the chair lift. This webcam is located in Entracque near the Entracque Monte Viver Ski Resort. This webcam is located on top of the Bric Rond in the Prali ski resort in Italy.